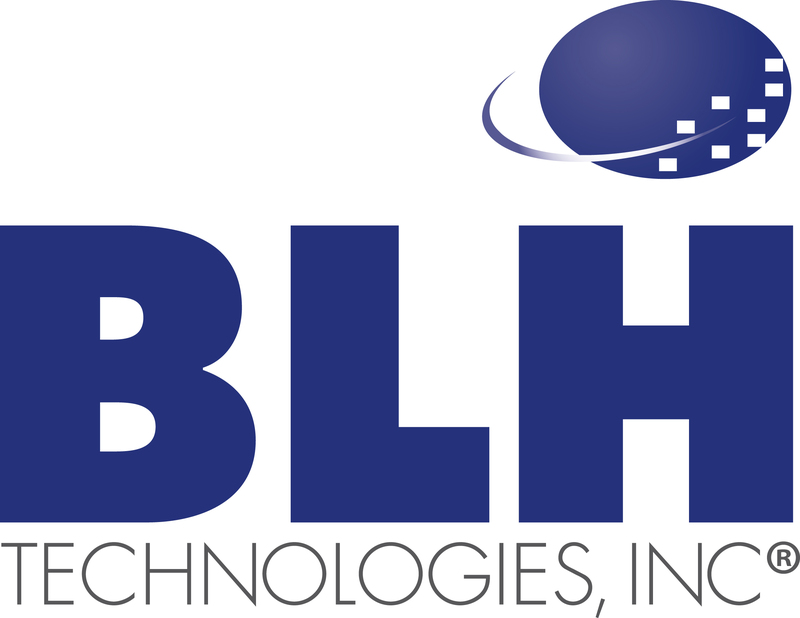 BLH Technologies, Inc., Research ● Innovate ● Succeed | BLH Technologies, Inc.
At BLH, we proudly incorporate the principles so clearly articulated by the late Coach Wooden into everything that we do. 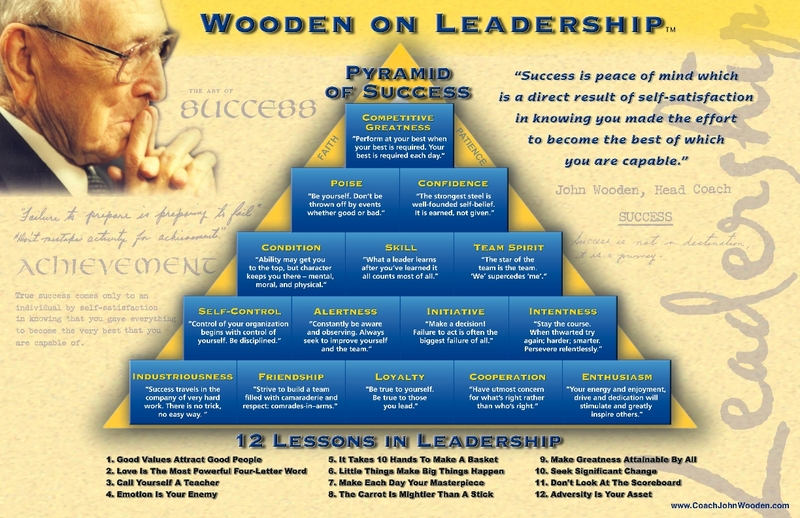 We even have a signed copy of Coach Wooden’s Pyramid of Success proudly displayed in our headquarters lobby as a reminder of what we stand for as individuals and as a team. In the 10 years since I founded BLH, I’ve been focused on building, growing, and nurturing a team of star players who work together to achieve a level of excellence that we could never attain alone. At BLH, we know the value of recruiting and retaining people who have the skills and the drive to not only envision innovative solutions to today’s needs and challenges, but to also anticipate what lies ahead so that our clients have the tools and support they need to successfully advance. Our senior management team has been together for nearly a decade. The “BLH way” means that we invest in instilling a sense of family among all of our employees—whether they work at our headquarters office in Rockville, Maryland, or onsite for one of our many Federal clients. As a U.S. Army veteran who has served overseas, I am intimately aware of the mission-critical nature of our work here in the United States and abroad. Our company plays a significant role in ensuring our nation’s security. Through our three main focus areas—global health research and analytics, national and international communications, and advanced technology solutions—we advance our clients’ missions. At BLH, we serve as trusted advisors to our Federal partners. BLH is a small business committed to applying the best business practices and fiscal policies to ensure fiduciary responsibility for our clients. We have tremendous financial stability and automated systems to track and evaluate contractual reporting. Each year, BLH presents a Teammate of the Year Award to the employee who best exemplifies the attributes described in the Pyramid of Success—principles that enabled Coach Wooden’s teams to win 10 national championships in a 12-year period. As part of this award, the winner gets to designate a nonprofit recipient for a sizeable corporate charitable contribution. At BLH, we strongly believe that our successes should be shared with others in need.